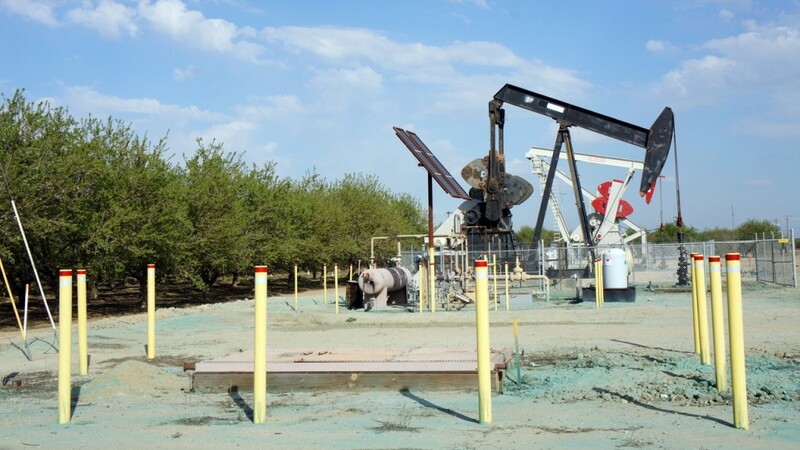 California’s new regulations for hydraulic fracturing will be delayed by six months, after state legislators approved a bill in late June authorizing the change. The wide-reaching regulations were scheduled to take effect on January 1, 2015. Now, the regulations will begin on July 1, 2015, though the Department of Conservation must still finalize them by the end of this year. State regulators say the change will help align the efforts of two agencies that are writing the new fracking regulations. The deadlines for the agencies were spelled out in SB 4, a bill the State Legislature passed in 2013. In addition to getting a permit for fracking from the Department of Conservation, oil operators will be required to write a groundwater monitoring plan that specifies how they’ll test water quality if they drill in an area with usable groundwater. The requirement was prompted by concerns that fracking could contaminate groundwater supplies. The groundwater monitoring plans must be approved by water regulators with the State Water Quality Control Board. That agency is currently developing the criteria to judge the plans with, but it has until July 1, 2015 to create them. “To me, it’s a logical matching up of a couple deadlines,” says Jason Marshall of the Department of Conservation. Under temporary fracking regulations now in place, oil operators must submit groundwater monitoring plans, but currently they’re approved by oil and gas regulators under a set of more minimal requirements. “There is groundwater monitoring going on right now, but is it to the full degree that it will be in July (2015)? Probably not,” Marshall says. Environmental groups have mixed feelings about the timeline change. Hollin Kretzmann, an attorney with the Center for Biological Diversity, says no regulation can ensure fracking is safe and he'd prefer to see it halted altogether in California. Nonetheless, he says the final regulations do include important rules that will now, unfortunately, also be delayed. Those include a requirement that oil operators monitor seismic activity during fracking and must stop operations if there’s an earthquake registering 2.0 or greater. The bill that approved the delay—what lawmakers call a trailer bill—made another change that some environmentalists are cheering. Under SB 4, the fracking regulation bill, oil and gas regulators had so-called “magic wand” power to decide on the level of environmental review a fracking operation must undergo. Several environmental groups pulled their support for the bill when that provision was added. “The (oil and gas) supervisor would have been able to waive environmental review based on prior environmental reviews,” Allayaud says. California oil and gas regulators are currently reviewing the potential impacts of fracking statewide in an environmental impact report. Environmental groups expressed concerned that regulators would cite this broad statewide review as an adequate basis for granting fracking permits, as opposed to requiring a more site-specific review. Other agencies will also be able to weigh in on environmental impacts, under the new language. “The change makes clear that there is still opportunity for other agencies or local governments to conduct their own environmental review or impose mitigation measures,” says Kretzmann. Environmental groups say they’ll be watching closely. “There are still going to be some questions down the road,” Allayaud says.